Should we change our fitness routine as we age? 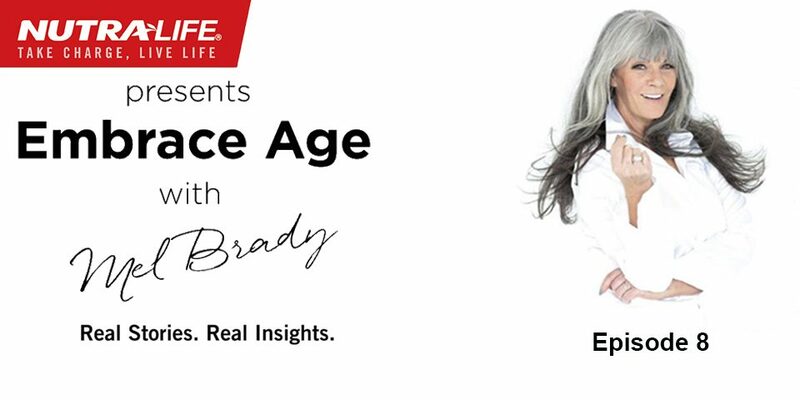 Nutra-Life presents Embrace Age, an interview series hosted by model, stylist and Embrace Age advocate, Mel Brady (Instagram). In the latest episode, Mel chats to Janet Roach of The Real Housewives of Melbourne (Instagram) about self-care – and not caring what other people think.